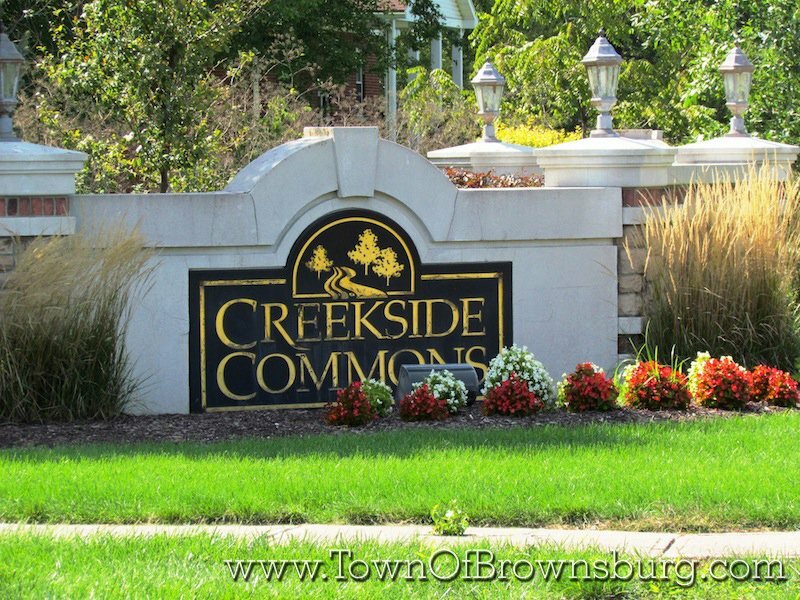 Welcome to Creekside Commons Subdivision! 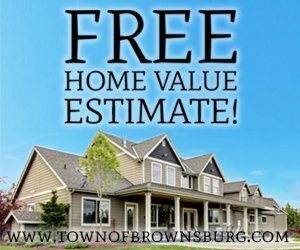 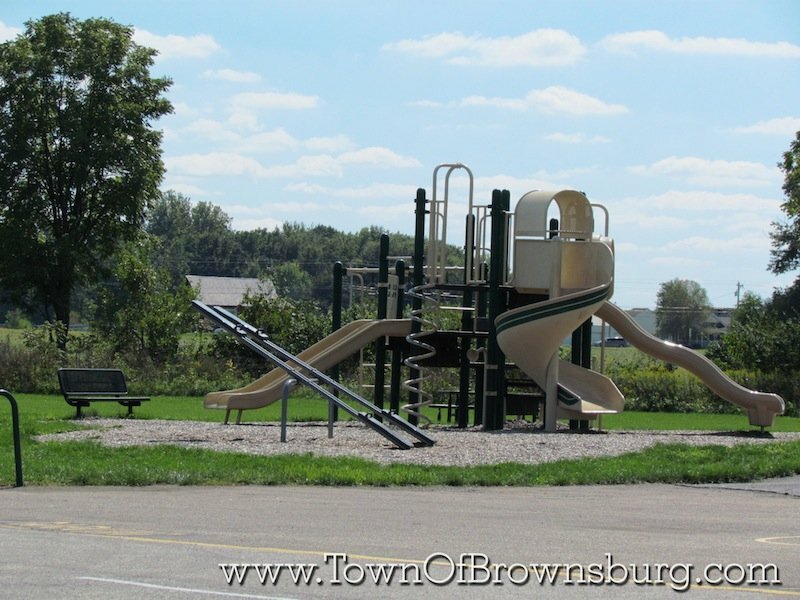 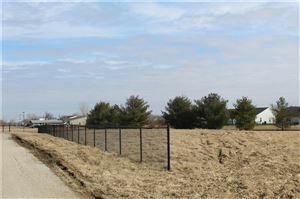 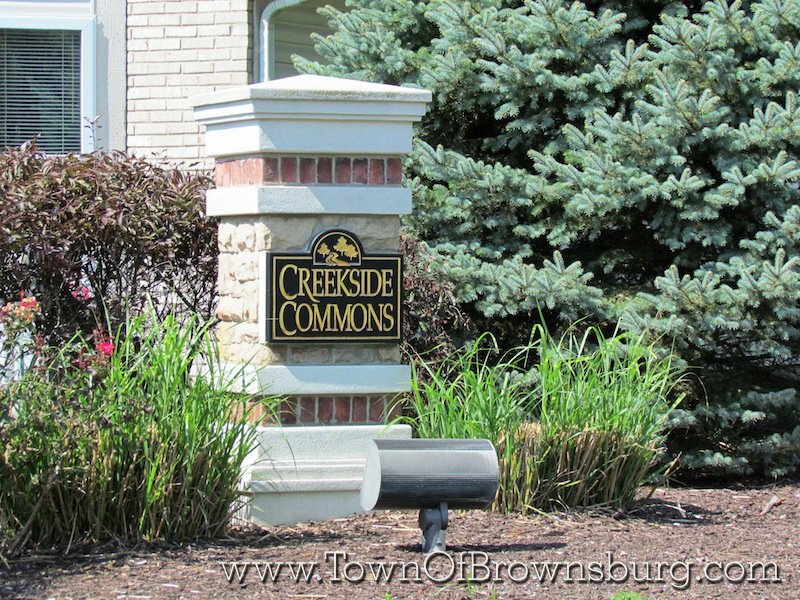 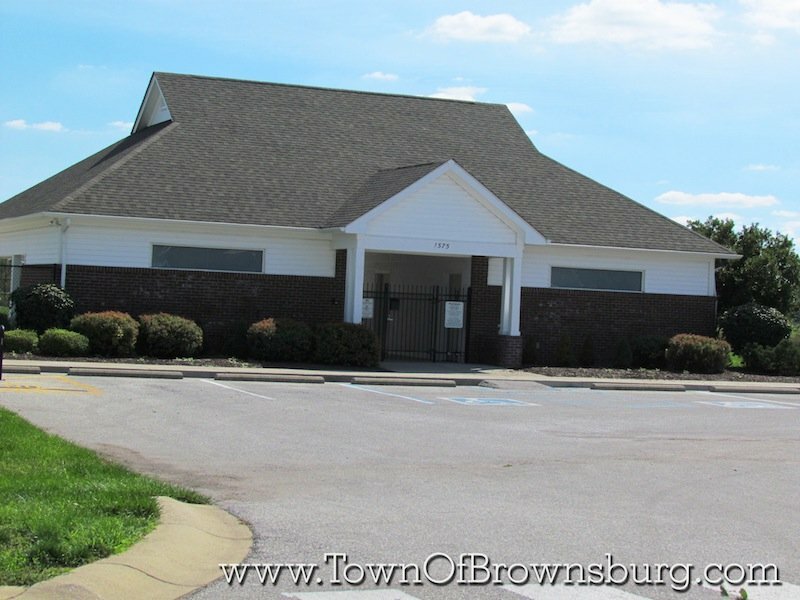 Creekside Commons neighborhood is located on the southeast side of Brownsburg, just south of highway 136 and west of N CR 900E. 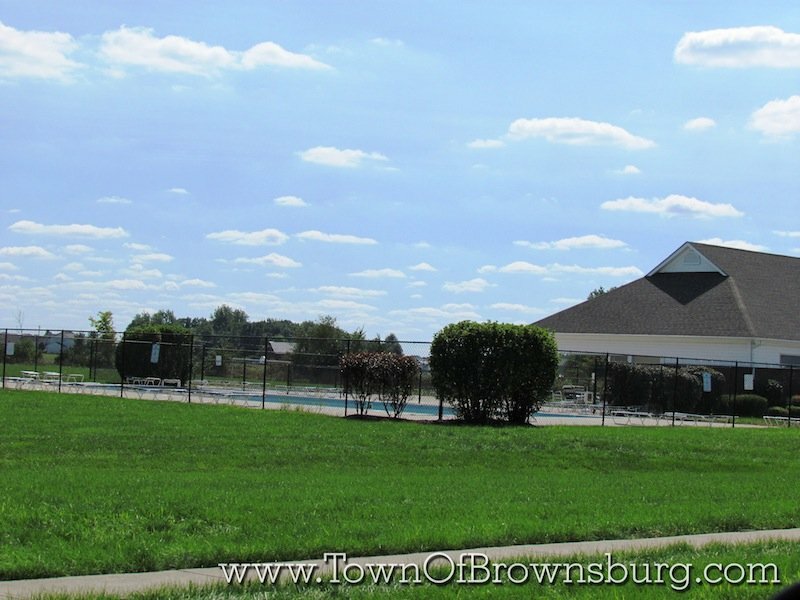 This neighborhood features a clubhouse, pool, playground, and many other attractive ammenities.